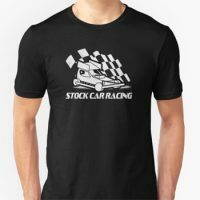 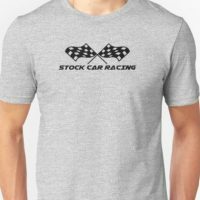 Stock Car Racing T-shirts Stock Car Racing merchandise, British oval track racing. 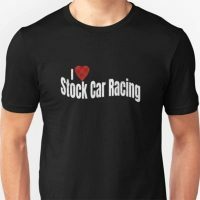 Stock Car Racing T-shirts to buy created by Cayzer Racing. 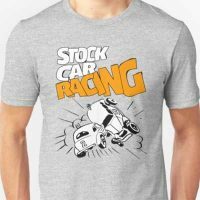 Also see Brisca F1, Brisca F2, Superstox, Saloons for more t-shirts.